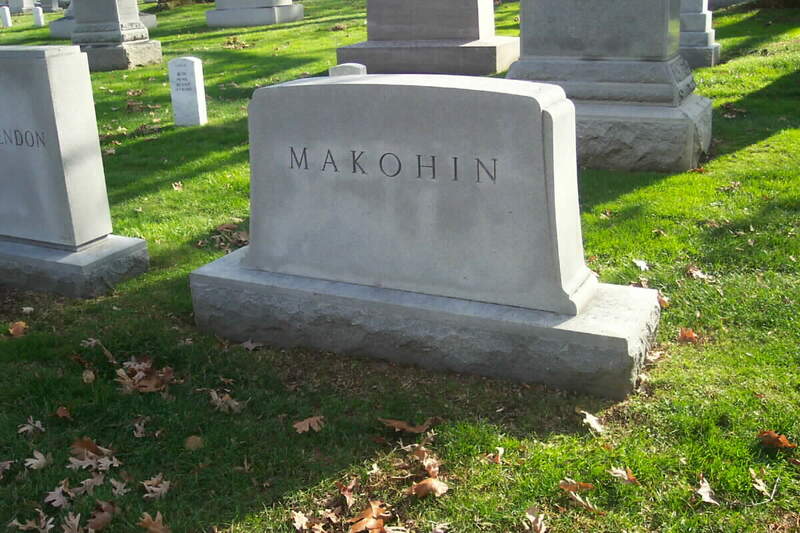 As far as I can tell, this is the only member of European Royalty ever buried in Arlington National Cemetery. 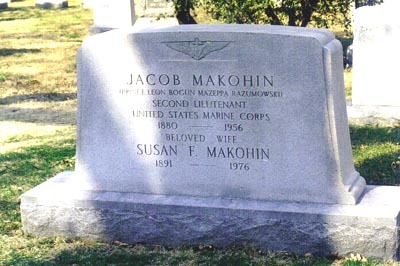 Jacob Makohin was born in Russia on September 27, 1880. He changed his name and emigrated to the United States following an attempt on his life in Russia in 1907. 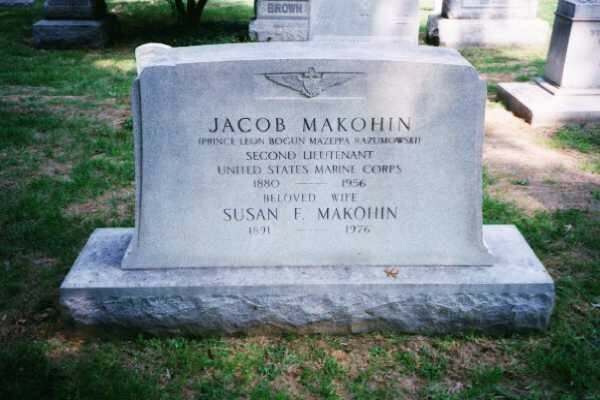 He took the name "Jacob Makohin" in honor of the man who died saving his life in the assassination attempt. 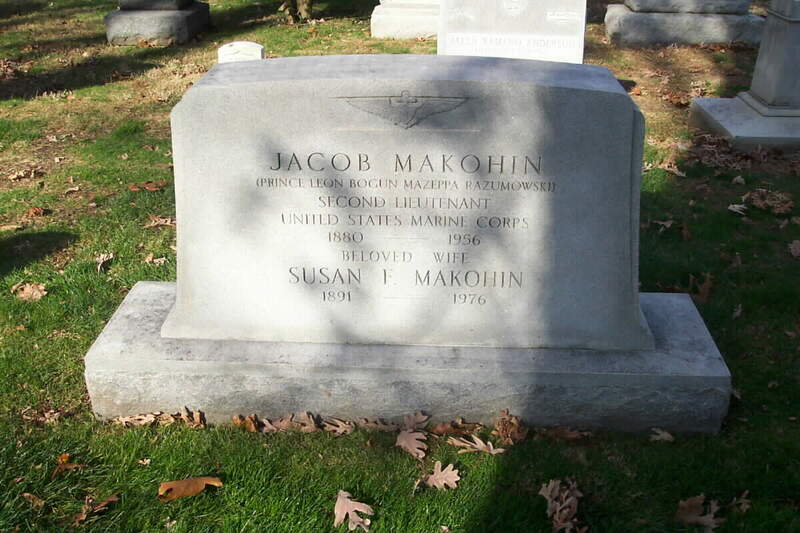 He served in the United States Marine Corps in World War I. I know little about what he did following the war, but I do know that he and his wife (Susan E. Fallon Makohin) resided in Sharon and Norwood, Massachusetts for many years. When he died he was buried in Section 1 of Arlington National Cemetery. See section on his wife for more complete information. and they resided on a base called Woolsey Naval Air Station, Pensacola, Florida. Prince Leon Mazeppa von Razumovsky, so-called, who calls himself sole surviving descendant of the Count Razumovsky whom Catherine the Great named as hetman of the Ukraine. 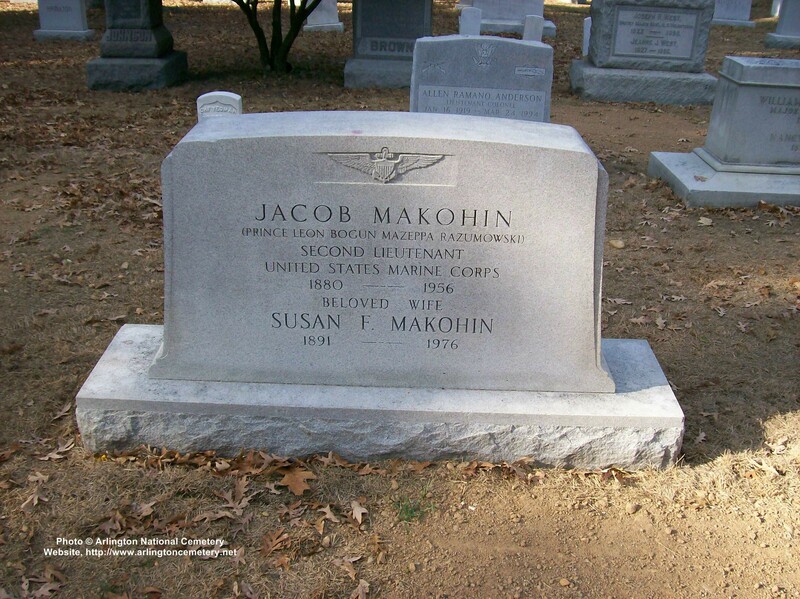 In the U.S., where he was known as Jacov Makorin, he was once a member of the Marine Corps. 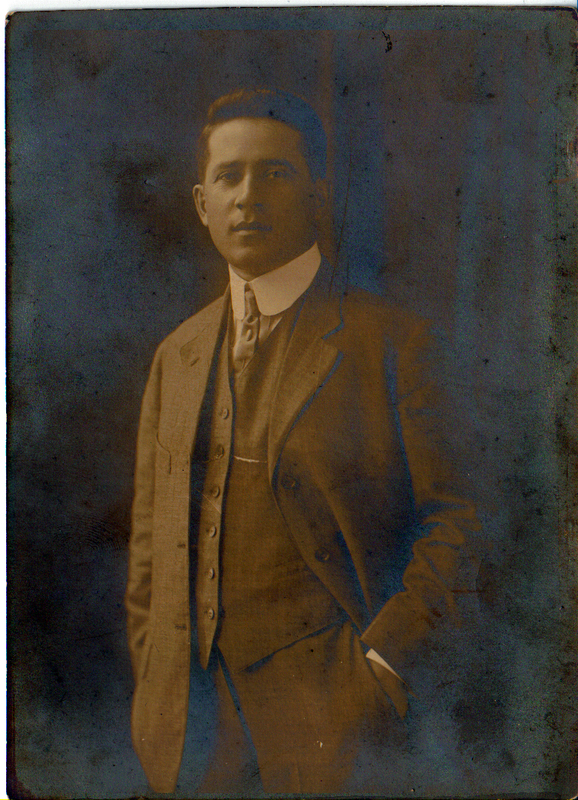 After World War I (in which he did not fight) he became an antique dealer, later found a good living in pushing his claims to the hetmanship of the Ukraine, backed by Canadian Ukrainians and some U.S. speculators interested in oil concessions. When last heard of, he was living in Italy. I have just returned to the U.S. and my attention has been called to an article in TIME, July 7, entitled "Pretenders Forward." . . . I must request a rectification . . . of certain misrepresentations contained in the article mentioned. Particularly damaging to me is the reference to myself as one of "Hitler's stooges, quislings or puppets." There is no basis whatsoever for that accusation. My opinion of Hitler, and all he represents may, or may not, differ in no important detail from that of President Roosevelt, or Rabbi Wise, or for that matter, the editors of TIME. My considered opinion, nevertheless, is that Hitler, and all the forces behind him, will not be defeated by oratorical flag-waving or wishful thinking. . . .
As far as the future of the Ukraine is concerned, I believe that to be a matter for the ultimate expression of the national will of the Ukrainian people. They are, as your history reference books will tell you, essentially democratic. What form their democratic urge will take is for them to decide, when they again attain the power of decision, as they will. They have already suffered far too much from well-meaning and other kinds of meddlers. No claims attributed to me—real or implied—will stand in the way of such expression. . . . I not only WAS ONCE A MEMBER OF THE UNITED STATES MARINE CORPS but I still am. I am still a retired officer of the United States Marines, having been retired for disability acquired in the line of duty while serving with the Marines in World War I.
I have never BEEN FINANCIALLY backed BY CANADIAN UKRAINIANS or any other Ukrainians, to the extent of one dollar. I have never received any money whatsoever from U.S. SPECULATORS INTERESTED IN OIL CONCESSIONS. Nor have I FOUND A GOOD LIVING PUSHING [my] CLAIMS TO THE HETMANSHIP TO THE UKRAINE as you state. NOR am I an antique dealer. . . . He was born in Austria, September, 27 1880. He started as an Enlisted man. He returned from Foreign duty (6 months) in August 1918 (a guess - but only a guess - could be Europe), since this is not listed as Sea duty! He was promoted to Second Lieutenant (Temporary) June 1, 1919. 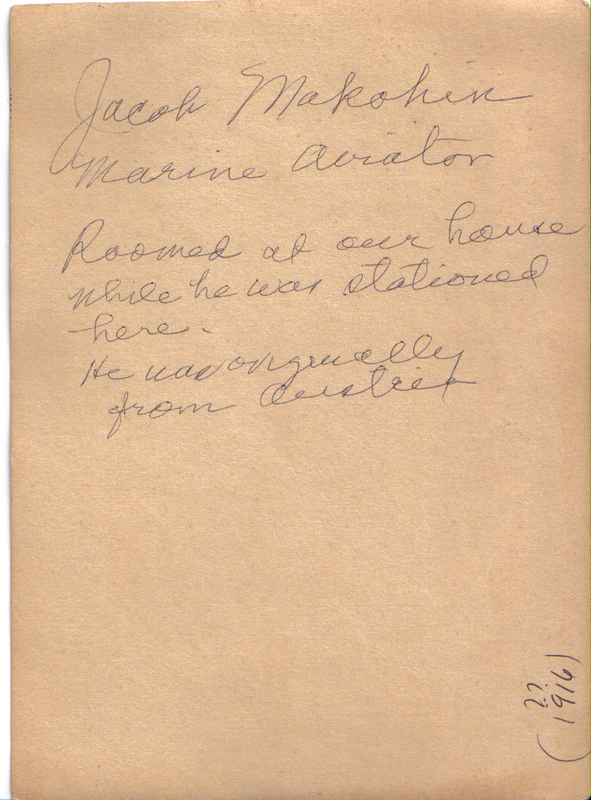 He was assigned to Marine Barracks, Parris Island, South Carolina, August 2, 1919. He is listed as (January 1, 1920) having served for 12 years and 10 months, with a reference saying " Service as Officer in Marine Corps Reserve and enlisted man in the Marine Corps indicating that he had enlisted in USMC in 1907 when he emigrated from Russia! Built by Workman, Clark & Company, Belfast, Northern Ireland, 1906. 10,537 gross tons; 532 (bp) feet long; 61 feet wide. Steam quadruple expansion engines, twin screw. Service speed 16 knots. 1,185 passengers (285 first class, 100 second class, 800 third class).